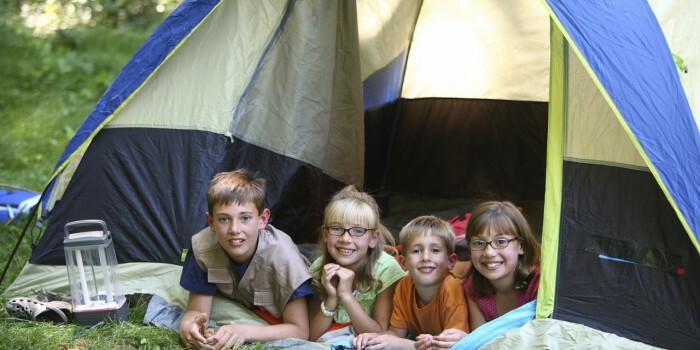 Camping with children can bring you back to the simplicity of nature. It increases your awareness of your surroundings and can refresh your appreciation for the many things that so often go unnoticed. Many things are learned and experienced for the first time during each day in the life of a child. Patience is almost unavoidable. It is so important to take the time to enjoy the journey of these new experiences with your child. In nature there are so many amazing things to discover. Camping can be a wonderful adventure. Just think – the birds and animals, the plants and trees, the rocks, the streams and ponds, the insects, the sounds, the weather, the wildflowers, and the many activities that can provide so much excitement. The possibilities are endless! 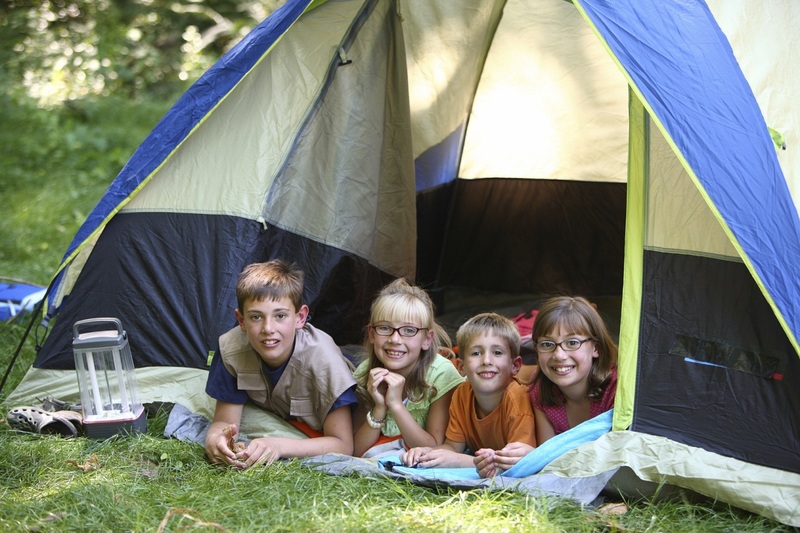 By planning successful, enjoyable camping trips when your children are young, you will set them on the path to a lifetime of outdoor adventures.